If you’re prone to the summer cold, a re-occurring fall bug, or even a nasty winter virus, why chance it when you can prevent it? 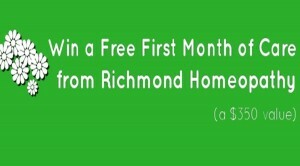 Enter to win a free month of care, valued at $350. This is an opportunity you won’t want to miss. Click here to enter the contest.